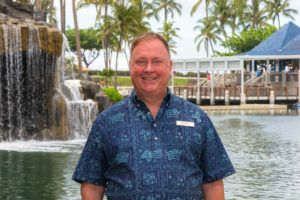 Hilton Waikoloa Village has appointed Wendle Lesher as the resort’s new food and beverage director. 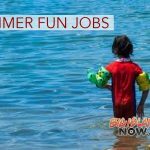 In this role, Lesher oversees management of the resort’s signature restaurants, including Kamuela Provision Company, Nui Italian and Kona Tap Room, in addition to a variety of quick-service outlets. 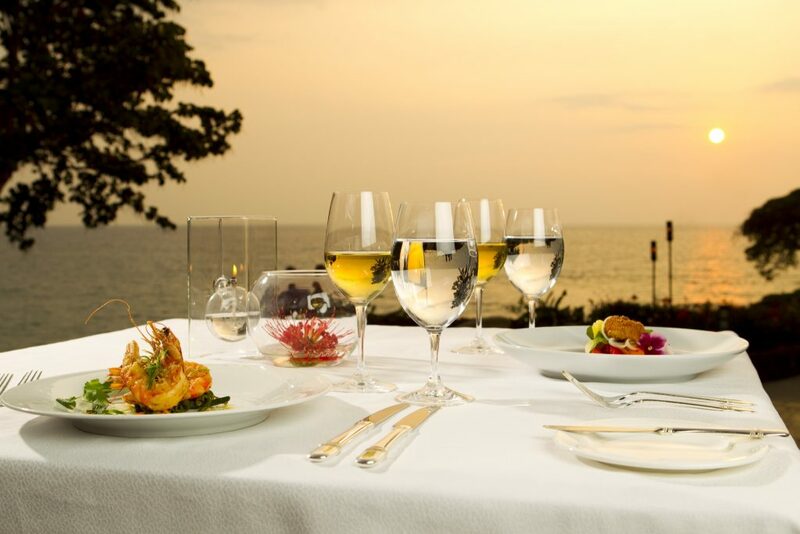 Lesher has more than 20 years of experience working in hospitality on the Island of Hawai‘i with a major focus on food and beverage. 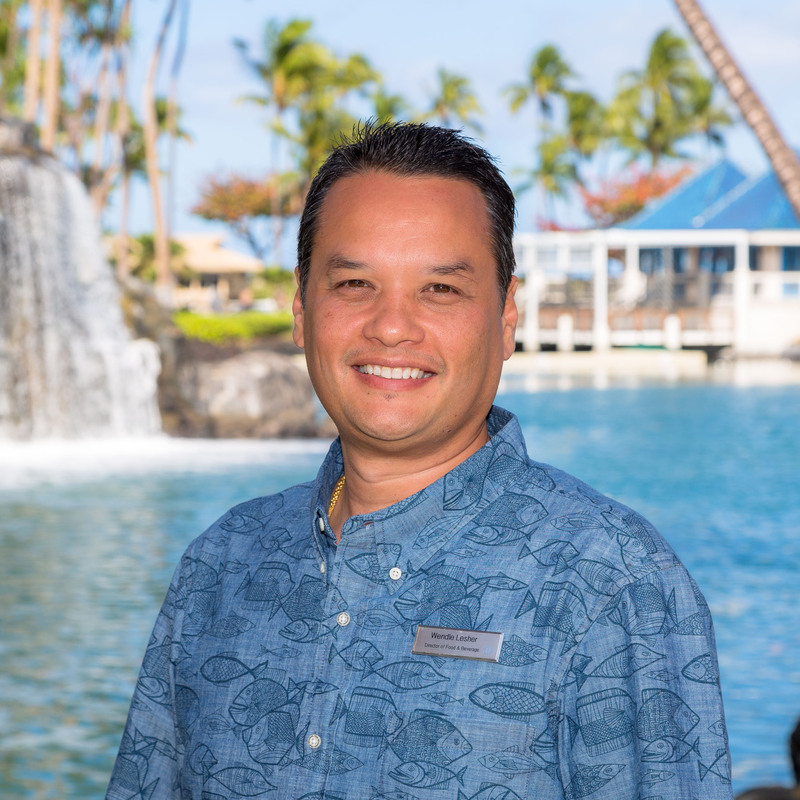 He most recently served at Mauna Kea Resort as director of food and beverage where he took on a multi-property role leading the food and beverage programs at both Mauna Kea Beach Hotel and Westin Hapuna Beach Resort. In this role, he drove the revitalization of each of the hotel offerings including the brand transition from Hapuna Prince to Westin Hapuna Beach Resort which included re-conception and branding of each restaurant. 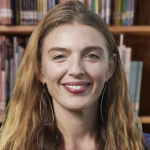 Prior to that, Lesher was at Fairmont Orchid Hawaii, where he served as director of operations. Under his tenure he focused on elevating guest satisfaction and team member engagement. Lending to his wide range of expertise, Lesher also lead ‘Ulu Ocean Grill & Sushi Lounge at Four Seasons Hualalai as restaurant general manager. 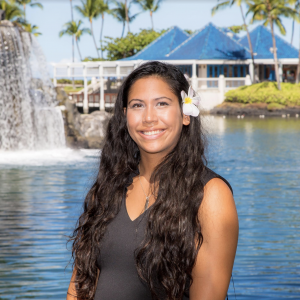 “Wendle understands what makes Hawaii’s food special and how to bring that experience to guests,” said Simon Amos, hotel manager at Hilton Waikoloa Village. “Both our team and guests have already benefited from his insight and innovation.